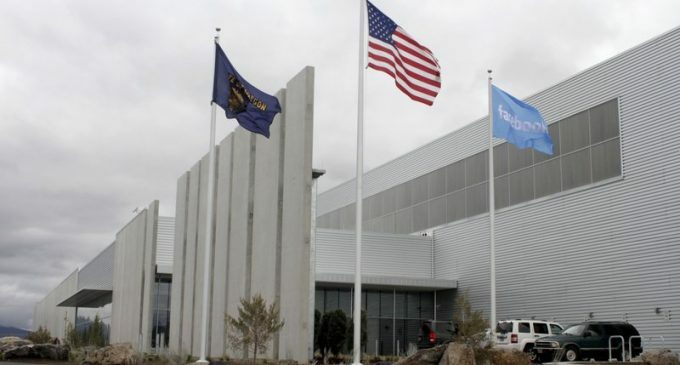 PRINEVILLE, Ore. – Facebook and Pacific Power said Wednesday they are teaming up to construct solar projects that will produce enough power to offset what the social media giant consumes at its data centers in Prineville, Oregon. Data centers use large amounts of energy to run and cool the computers inside. The solar power for Facebook’s Prineville campus is roughly equivalent to the energy use of 100,000 Northwest homes. The company declined to say how much it will cost to build the solar projects or how the cost of the clean energy will compare to what it pays now, The Oregonian/OregonLive reported. Facebook, drawn by tax breaks, has three data centers in the Central Oregon community and is adding two more.